We’ve reported before that the entirety of the Forza Motorsport development team at Turn 10 Studios currently remains focused on delivering new content, features and fixes for Forza Motorsport 7. In the latest Forza Monthly broadcast, the developer not only reiterated its commitment to the latest entry in the franchise – it also specifically stated it wasn’t developing Forza Motorsport 8. 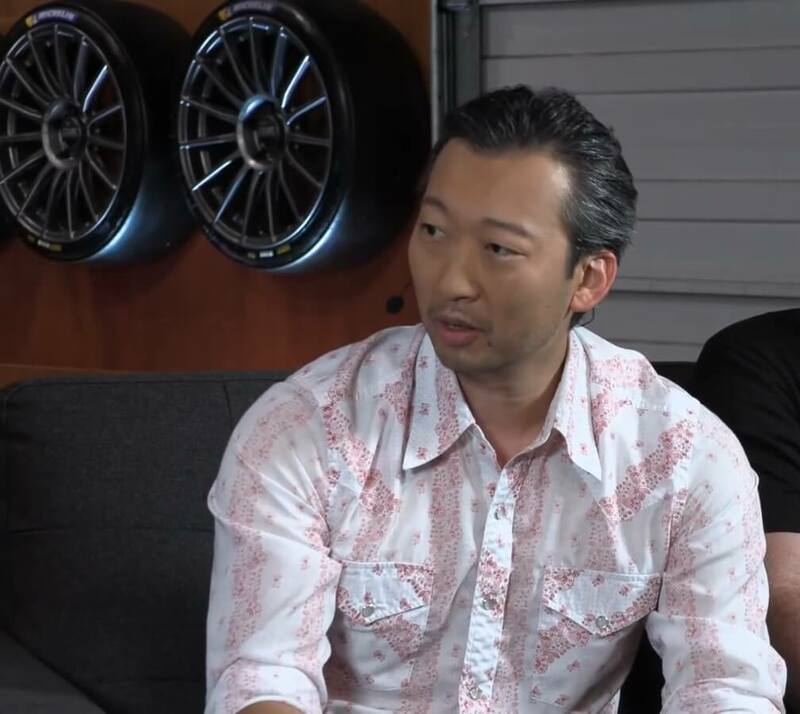 Chris Esaki, the Creative Director of Forza Motorsport 7, revealed on this month’s livestream that the team are focused on new types of post-launch support and expansions for the game. That means instead of the traditional paid expansions we’re used to; the team are aiming to deliver new tracks, experiences and features based on fan-feedback. An example would be the free monhtly Spotlight vehicles from the likes of Ford, Honda and Porsche. Naturally, with all this focus on Forza Motorsport 7, it means the inevitable next entry in the franchise has been pushed to the side – for now, at least. 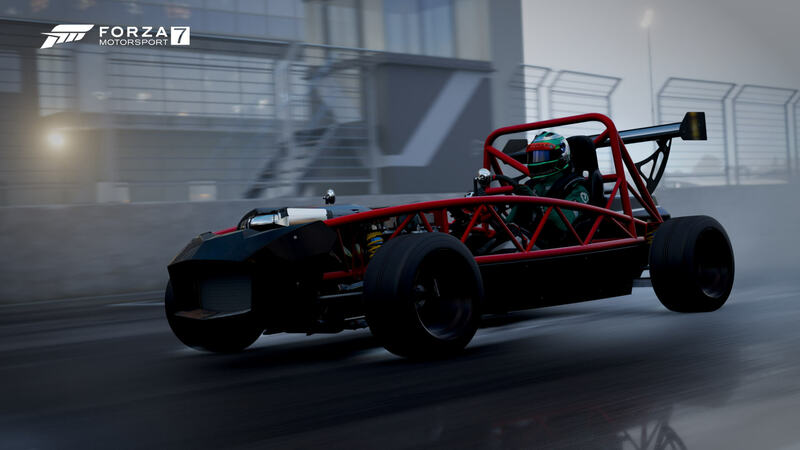 Since its release, there has been a total of 16 updates to Forza Motorsport 7 – a stat that was shared by Turn 10 Studios at its E3 Coliseum panel last month. “It’s now about involving the community,” said Turn 10’s Creative Director Dan Greenawalt at that same panel in relation to the future of the Forza Motorsport franchise. 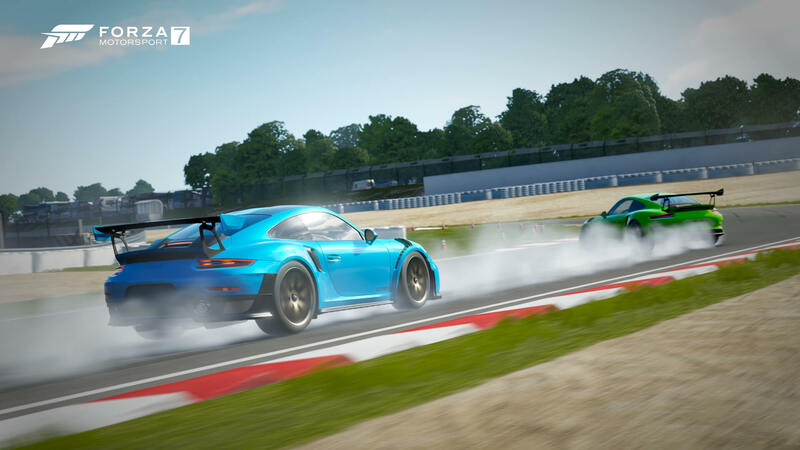 “It’s no longer build a game and be done – or even build a game and do DLC.” Last week’s July Content Update for Forza Motorsport 7 introduced the Top Gear Car Pack with two Porsche Spotlight vehicles, as well as a change to how exclusive cars are acquired, new performance improvements to the user interface, and more. Forza Horizon 4 will be available on October 2nd, 2018, but that naturally doesn’t mean the end of post-launch support for Forza Motorsport 7. 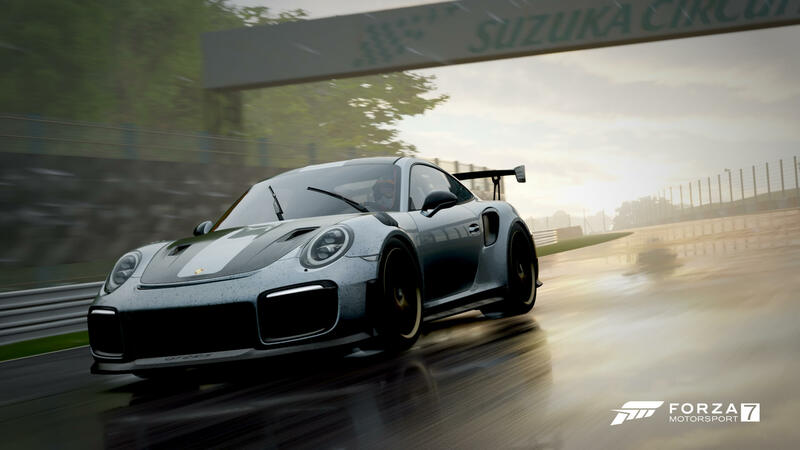 As Esaki mentioned on the Forza Monthly broadcast earlier this month, the team at Turn 10 Studios are “actively looking” at ways to increase the content available in its latest Motorsport title. That means new tracks and features, as well as the monthly cars and events we’re already used to. 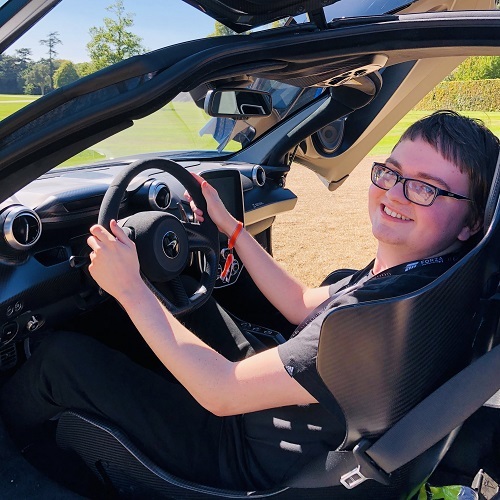 Obviously, the Forza Racing Championship esports series will also continue to grow and expand – adopting high-powered teams with the best drivers as the program evolves. The feature roadmap for Forza Motorsport 7 also supports the esports racing series too, with the Forza Race Regulations system and the all-new redrawn track limits allowing for tighter, more competitive action out on the field. Combined with the new Drag and Drift features, as well as the return of Class Rivals and a Leaderboard reset to accompany this addition, there’s a lot for Forza Motorsport 7 players to look forward to in the months ahead. Overall, Forza Motorsport 8 most likely isn’t coming in 2019 – which suggests next year could mark the first time we don’t see a brand-new Forza title since 2011. The Forza franchise annualized back with the release of Forza Motorsport 4 on Xbox 360 and the introduction of the Forza Horizon subseries, which has obviously since flourished into a kingpin racing series of its own accord. However, with the commitment to Forza Motorsport 7 – and a host of new content, features and experiences in the works, there’s undeniably a lot to be excited for over the coming months, and obviously, all these updates and feature additions benefits the inevitable Forza Motorsport 8, too. It really is the ultimate win-win situation for fans and the developer alike.